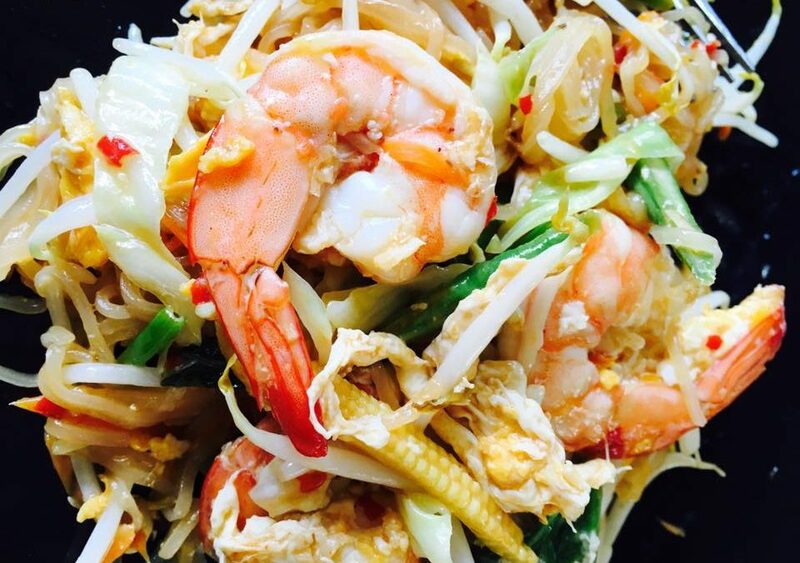 An authentic Pad Thai recipe and cooking methods for you to cook delicious pad thai at home. 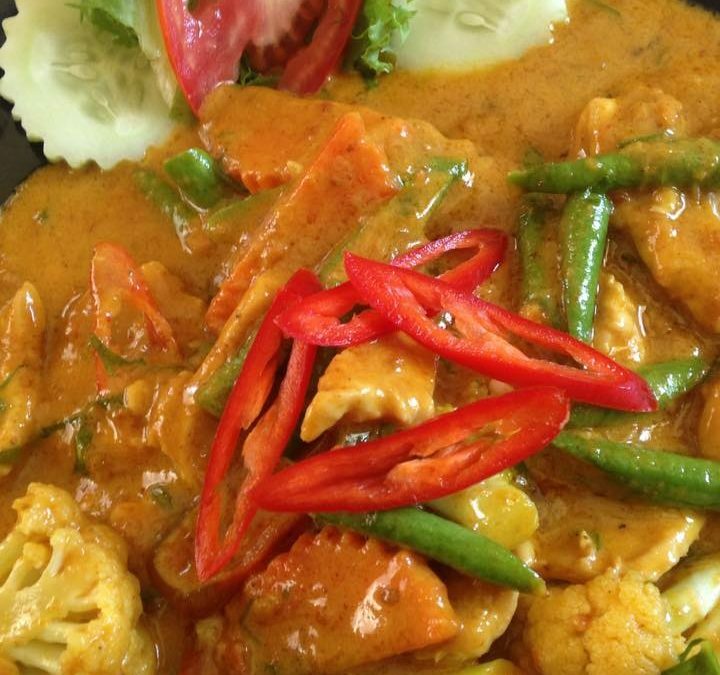 This recipe is brought to you by Idjangs Kitchen in Koh Tao Thailand. Join us for our renowned Thai cooking classes in Koh Tao and get hands on Thai cooking skills from a professional in a fun and friendly atmosphere.